Managers and entrepreneurs have demanding and ambitious goals. They know hiring the right talent is critical to success. First-rate employees are the greatest force multiplier that a business can have. Yet many leaders struggle to find and win over the professionals they need. What is holding these leaders back? Whereas companies invest large sums in customer acquisition, talent acquisition still takes a back seat in many organisations. 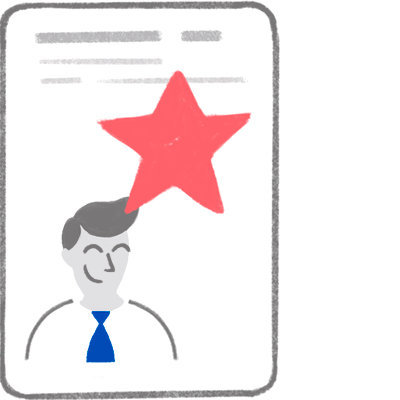 Internal departments entrusted with the recruiting process lack the resources and know-how to attract the best candidates and win them over as employees. A new approach is required to win over top-tier talent. Instead of treating recruiting as an administrative process, organizations must set up recruiting as a sales process. This has wide-reaching implications. New search methods and channels demand strong communications and marketing skills from recruiters. Furthermore, the search process has speeded up. Highly qualified professionals are in short supply and expect fast responses to inquiries. 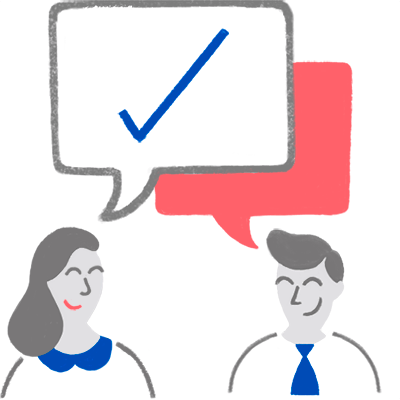 Talentor professional search services finds and places candidates who are a perfect match for their new employes, ready to tackle their jobs on their first day. Our consultants have in-depth knowledge of different industries and the know-how to approach highly qualified candidates. Our executive search provides an exceptional solution to securing top talent for leadership positions. Dahl & Kjærgaard recruited me to my current company. Throughout the recruitment process, I felt like a candidate treated with highest respect. Talentor kept us informed, gave regular information and specific updates about the progress all the time.